In the heart of Barcelona’s Old Town lies one of the most beautiful, bohemian and cosmopolitan districts of Barcelona: Sant Pere, Santa Caterina and La Ribera. A magical and charming area where you will find beautiful parks, many alternative shops, art galleries, sophisticated restaurants, places to have a drink and some of the most important cultural centers of the city… Intrigued? 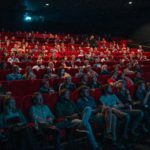 We start our tour of Barcelona’s neighbourhoods with a guide on what to see and do in Sant Pere, Santa Caterina i la Ribera. Built between 1905 and 1908 and designed by the architect Lluís Domènech i Montaner, the Palau de la Música is the only concert hall declared a World Heritage Site by UNESCO and one of the most representative monuments of Catalan modernism. The building is articulated around a central metal structure covered with glass, which when it receives natural light turns the building into a magical music box where different arts are combined: sculpture, mosaic, stained glass and wrought iron. 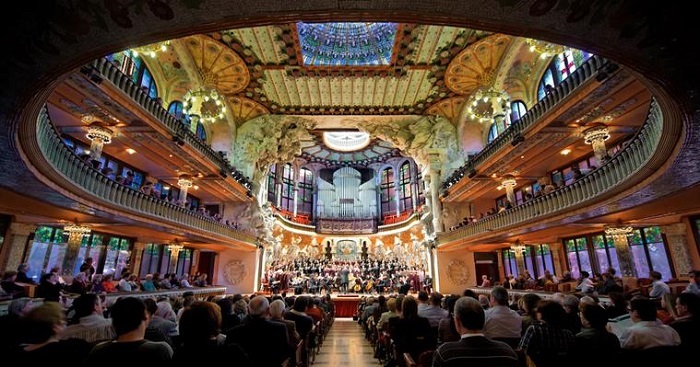 In order to enjoy this masterpiece, the Palau de la Música Catalana offers guided tours that will allow you to discover some magical corners such as the impressive polychromatic glass dome that decorates and illuminates the main hall, the organ that presides over the stage or the sculptures and mosaics dedicated to great composers such as Wagner or Beethoven. Although it’s best to enjoy it in the middle of a concert! 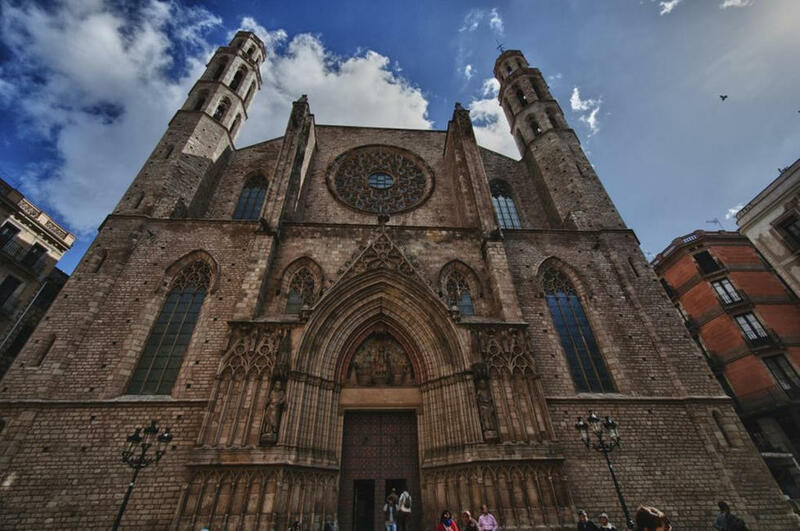 The Basilica of Santa Maria del Mar is one of the most perfect examples of Catalan Gothic architecture thanks to its harmonious proportions, its elegant and austere façade, its long columns and the beauty of its exposed stone surfaces. 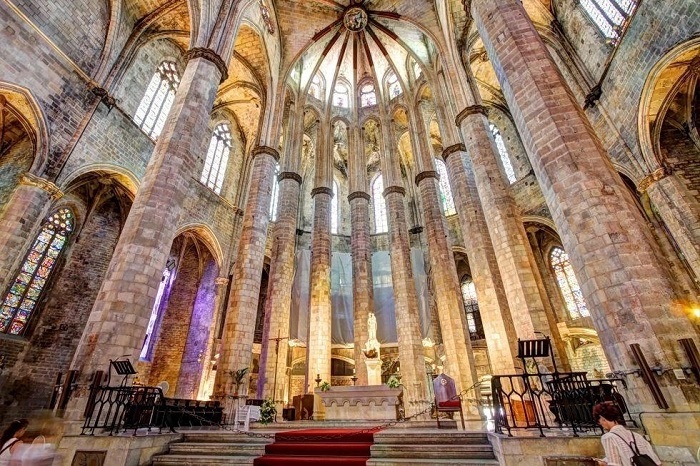 Inside the church you can see the stained glass window of the Ascension (in the Chapel of Santa María), the one of the Lavatorio in the one of San Rafael and the great rose window by the masters Pere Joan and Andreu Escuder. The temple, which is the inspiration for Ildefonso Falcones’ famous novel “La Catedral del Mar” (The Cathedral of the Sea), was built between 1329 and 1383 and was paid for by the local parishioners, who helped to build it with their money and hard work. As a curiosity, hidden among the beautiful windows of the basilica you will find a FC Barcelona shield. The reason? 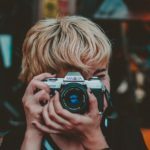 Find out in our post about Barcelona’s best kept secrets. Talking about parks in Barcelona means talking about the Parc de la Ciutadella, whose origin is closely linked to the history of the city. The enclosure was built over an old military citadel (hence its name) that Felipe V had built after conquering the city in 1714. After the Revolution of 1868 the citadel was demolished and only the chapel, the Governor’s Palace and the arsenal, which is currently the home of the Parliament of Catalonia, were preserved. 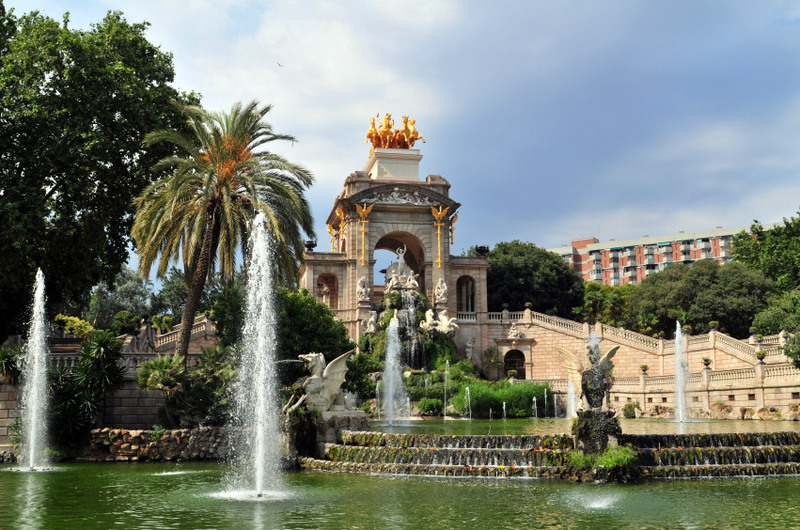 In addition, the park was the venue of the 1888 Universal Exhibition and houses the Barcelona Zoo, which is the habitat of more than 7,500 animals of 400 different species. With the imposing Arc del Triomf presiding over the entrance, La Ciutadella is a 17-hectare oasis in the heart of Barcelona with century-old trees, extensive landscaped areas and a lake where you can take a pleasant boat ride. In addition, the complex is an authentic open-air museum where you can admire an impressive monumental waterfall (designed in 1875 by Josep Fontsere in collaboration with a young Gaudí), the Castell dels Tres Dragons by Domènech i Montaner, the Greenhouse for those who love botany and the sculpture of a life-size stone mammoth, one of the park’s great tourist icons. The Picasso Museum houses nearly 3,800 works from the early years of the genius from Malaga, making it a world reference point for the knowledge of his formative years. Opened to the public in 1963, the museum is the most evident example of the strong bond that linked Picasso with Barcelona, where he spent important periods of his life. It was the artist himself who promoted the creation of the museum together with his friend and secretary Jaume Sabartés (both donated most of the works that make up the collection of the Museu Picasso). In addition to the permanent collection, in which stands out the extraordinary series of “Las Meninas” (belonging to the artist’s blue era), the museum houses an interesting programme of temporary exhibitions in five palaces on Carrer Montcada that represent one of the best examples of Catalan civil Gothic architecture. The museum can be visited free of charge on the first Sunday of each month between 15:00 and 17:00, at the Nit dels Museus and on the festivities of Santa Eulàlia and La Mercè. 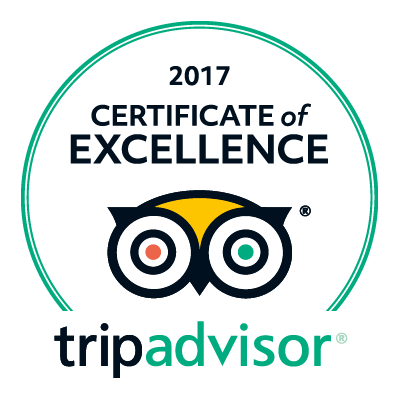 So far our review of the best you can see and do in the neighborhoods of Sant Pere, Santa Caterina and La Ribera. 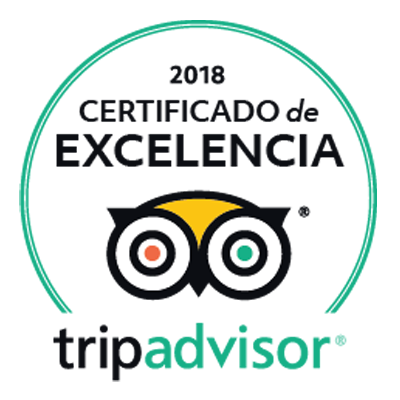 Please do not hesitate to contact the hotel staff if you would like more information and stay tuned to our blog to discover the magic of other districts of Barcelona in future posts.